Huawei’s nova is a well-received line of premium mid-rangers and the third iteration may soon be upon us. 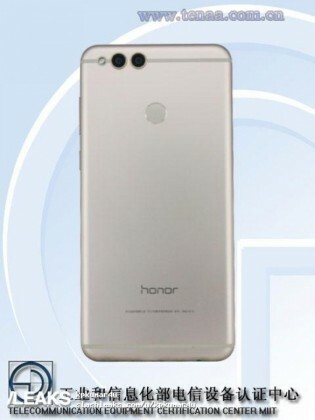 It is allegedly built on top of the Huawei Honor 7X though with a new chipset and better cameras. 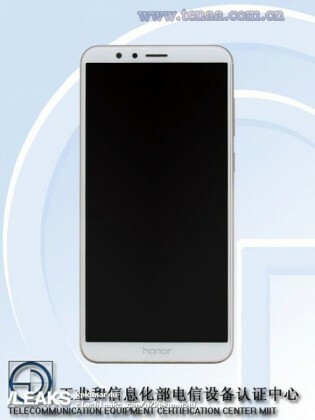 Huawei nova 3 is said to have a 5.93” screen with 1080p+ resolution (18:9), same as its Honor sibling. Unlike it, however, the chipset will be a still unseen Kirin 670 – an upgrade over the old 659 chip used in the Honor 6X and the 7X as well. The new Kirin 670 will have a hexa-core CPU rather than an octa-core, perhaps with a pair of powerful cores. The GPU will be based on the latest Mali-G72 architecture and in the new nova phone the chipset will be hooked up to 3GB of RAM and 32GB storage. A defining feature of the Huawei nova 3 will be its twin dual cameras – two on the front, two on the back. The rear camera will have a combo of 16MP + 20MP (color + B&W). The selfie cam will likely be a 20MP + 2MP combo. A few final tidbits about the phone – it will allegedly be unveiled in December at a price of around €350. It will have a decently-sized 3,340mAh battery with an old school microUSB 2.0 and 3.5mm headphone jack.